Authored by C.W. Terry with Arthur Hall. 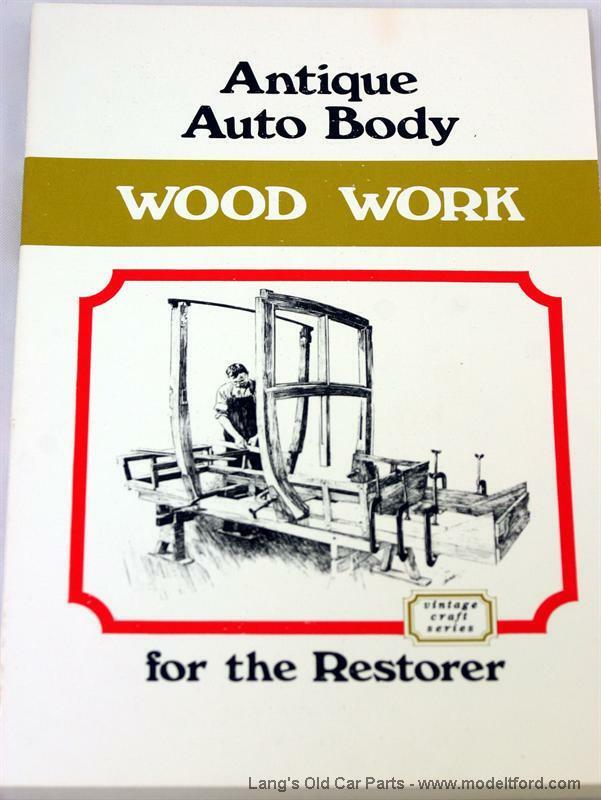 This book is largely drawn from "Motor Body Building," which was published in London and New York in 1914 . You will find details of the principles of design from that era, rules of thumb for proportions of particular body types, and specifications for the wood & metal typically used on bodies. Learn about the principles of putting together bodies in that era, such as the selection of timber, ways of chassis framing, design for weight & accommodation, constructing the framework, kinds of joints used in framing, strength and stiffness of materials, stress & strain, panel work, iron work, mounting (to allow for movement), doors & pillars, mudguards, methods for making corners in wood, and much more. Includes illustrations, diagrams, drawing, design and construction of many different body types. 127 pages, softbound.